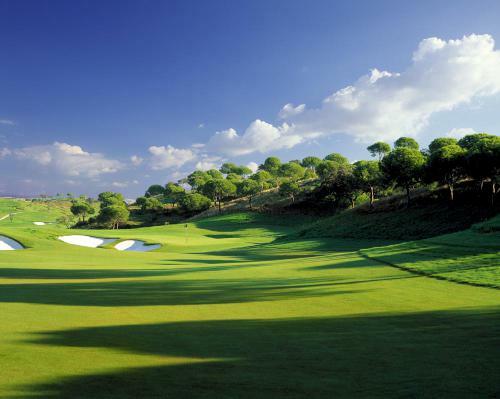 In spite of the marvellous landscape in the surroundings of Tavira and, most importantly, the tradition of golf in the Algarve region of Portugal, which has been alluring many golf aficionados for many years now, golf courses in Tavira are fairly recent. Nowadays, there are a few to take into account in the golf scene that have become respected and well-known courses in the region and abroad. Designed by Sir Henry Cotton as an 18-hole course, the Benamor Golf Course was the first one to be inaugurated in March of 2000. This event was also the reason and the starting point for many others to be built and open as well in the Eastern region of the Algarve. 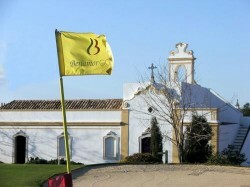 The Benamor Golf Course is rustic sight to our eyes, enticing every visitor for its countryside charm, especially for the few details of Portuguese tradition still left nearby, such as an ancient church and old farmstead. You can visit Benamor Golf’s website and find information on fees, package discounts, contacts, location, presentation of the course, tournaments, and much more. 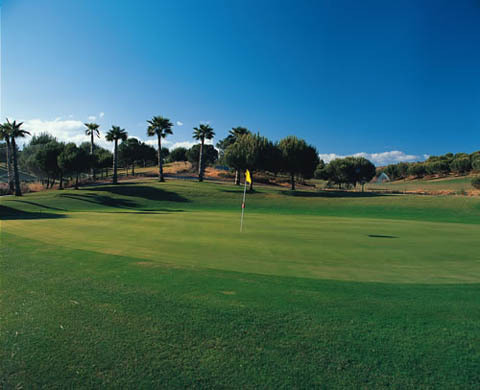 The Monte Rei Golf & Country Club is another lovely choice for golf lovers, located away from other courses alike and set in the hills just northeast of Tavira, in Vila Nova de Cacela. The level of service in and around the country club and the golf course itself are excellent, in addition to the quality of the course, which has turned it into of the most sought-after courses in Portugal, even maybe in Europe. 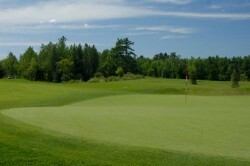 Jack Nicklaus, considered to be one of the most accomplished professional golf players of all time, has also dedicated a lot of his time designed golf courses, and Monte Rei Golf & Country Club happened to be one of those lucky gems to have been graced with Nicklaus hands and knowledge of the field. Visit their website for more information on fees, package discounts, tournaments, location, contacts, reservations, and other relevant details. 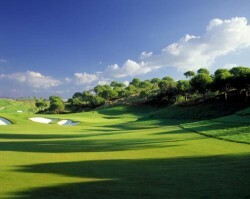 Another beautiful golf course—two, to be more exact—sitting in the lovely countryside across the Ria Formosa Natural Reserve in Vila Nova de Cacela is Quinta da Ria and Quinta de Cima, joining forces to become a much sought-after course, with century-old olive and carob trees and green-watered lakes. Designed by golf architect Rocky Roquemore, Quinta da Ria is an idyllic 18-hole course offering a different challenge to all standards of players. Quinta de Cima, located right next to Quinta da Ria and also designed by Roquemore, boasts outstanding fairway architecture as well, being both the dream of any golfer who sets foot on each of them. For more details concerning fees, package discounts, contacts, tournaments, and other services, please refer to Quinta da Ria website for information on both courses. 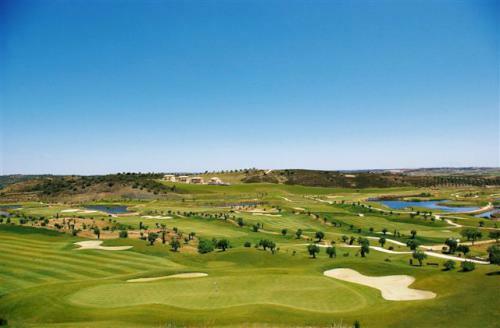 Quinta do Vale Golf Resort is an 18-hole golf course and was designed by Severiano Ballesteros, a well-known professional golfer, whose motto of pleasing everyone in their game regardless of their handicap has been attained in this masterpiece overviewing the Guadiana River. Quinta do Vale boasts wide fairways, several dogleg holes and a number of obstacles that make the golfing experience a unique one for any given player. Also, the breathtaking views will certainly please the visitors of this remarkable golf course, with the Atlantic Ocean sitting quietly in the surroundings. 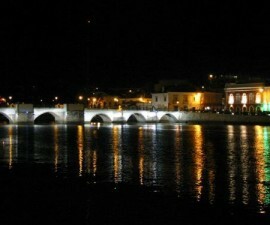 Although a bit farther from Tavira than the others mentioned above, it is quite accessible by car. To get more information on fees, package discounts, tournaments, and services, refer to the Quinta do Vale website. 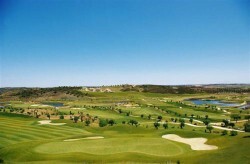 At Castro Marim Golf & Country Club, every golfer will be in for a challenging treat. Its 27 holes are scattered through a steep area, with Bermuda grass fairways and some exciting holes, such as the fourth on the Atlantic Course, which any professional would want to play. Located on the banks of the Guadiana River and with a view over Ayamonte, in neighbouring Spain, Castro Marim Golf & Country Club is well worth the drive from Tavira. For more information on fees, package discounts, services, tournaments, and other important details, feel free to visit Castro Marim Golf & Country Club website.